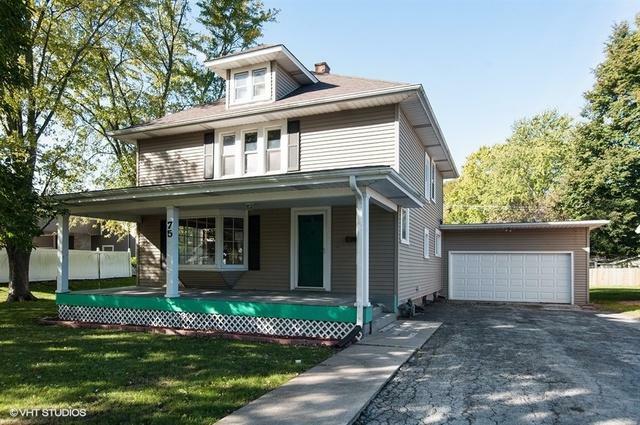 Located in the heart of Manteno this four square style home is ready to find a new family to call it home. 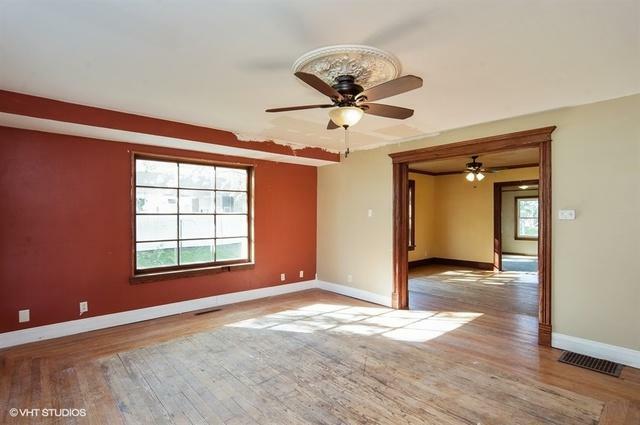 Filled with antique charm, this property has 3 bedrooms (plus one bonus room) and 2 baths. 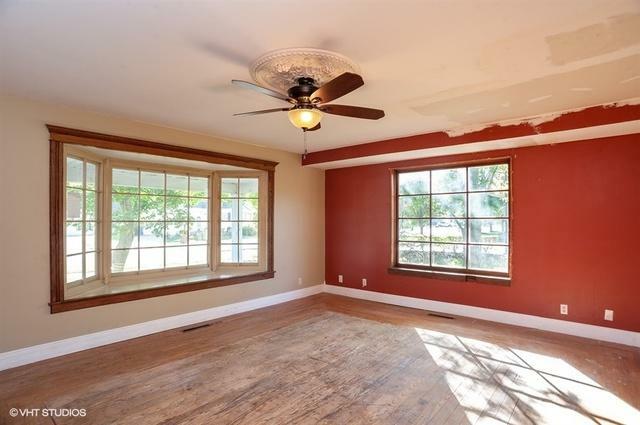 Also Features a Huge Living and dinning room area with hardwood flooring. Large kitchen ready for your cooking plans. 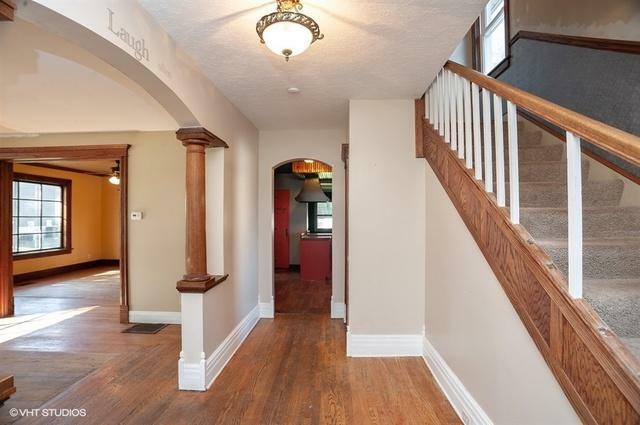 A two car garage, unfinished basement, attic, big back yard, and, of course, a front porch. This is a Fannie Mae Homepath property. Sold by Nugent Curtis Real Estate Llc.